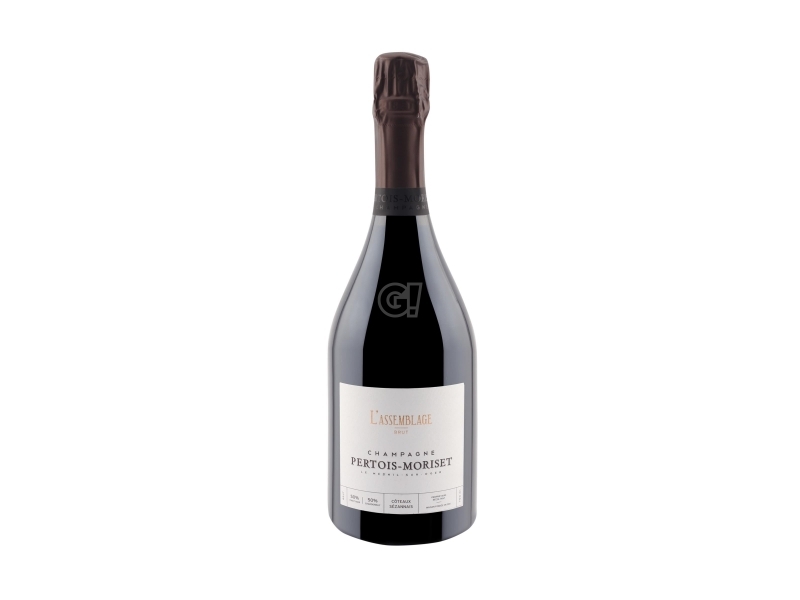 Pertois-Moriset is a family business founded in 1951 by Yves Pertois and Janine Moriset, one from the territory of Cramant, the other from that of Le Mesnil-sur-Oger, two very important terroirs, known for the production of Champagne. 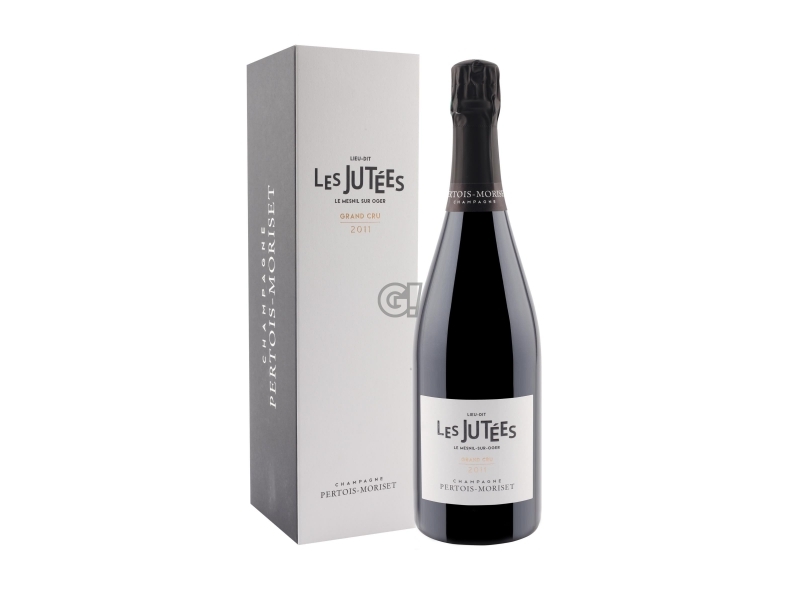 Both rich in family traditions of vigneron, both at their third generation, the two decided to combine the savoir faire of the two families in a single reality to start a production of artisanal Champagnes - as well as respectful of traditions and the environment in Le Mesnil-sur-Oger. In fact, the vineyards are cultivated with minimal treatments and with an eye to soil conservation. 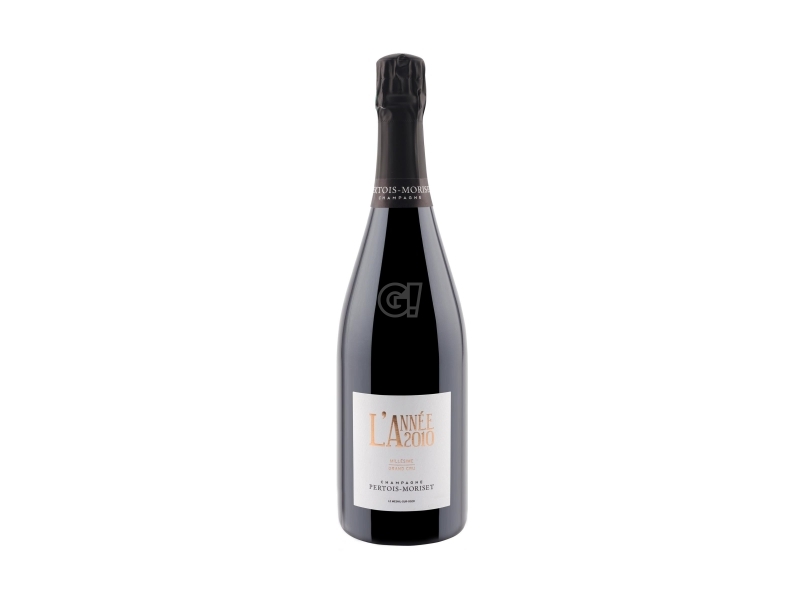 About two-thirds of the old vineyards - with an average age of around 30 years - are located in Côte des Blancs, in the terroir of the villages classified as Grand Cru in Cramant, Avize, Oger and Le Mesnil-sur-Oger. The remaining part of the vineyards is located further south, within the district of Sezannais. 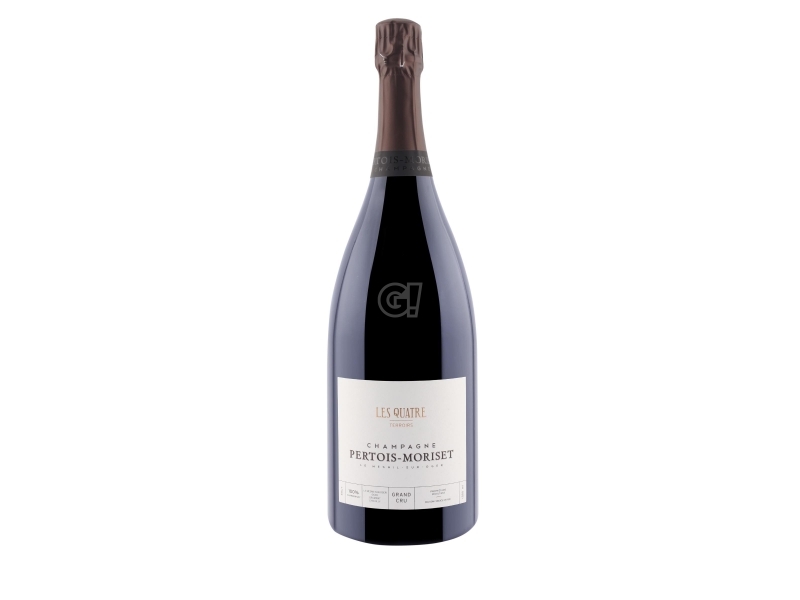 Today the Domaine Pertois-Moriset is in the hands of Dominique's son and his son's wife Florence and they are part of the famous Club Trésors de Champagne - an association of Champagne vignerons that is committed to defending quality, the preservation of terroir and small producers.